Democratic presidential nominee Hillary Clinton notched another best-yet fund-raising month in Connecticut in September while Republican rival Donald Trump has just managed to keep his monthly haul in six-figure territory. 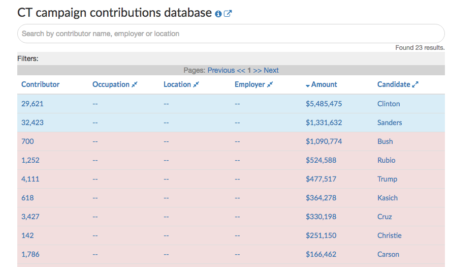 The Federal Election Commission’s individual contributions report, the last that will be released at the state level before the Nov. 8 election, show Clinton hauling in $1.15 million in September, while Trump raised $104,931. Donald Trump is bringing in real money in Connecticut. 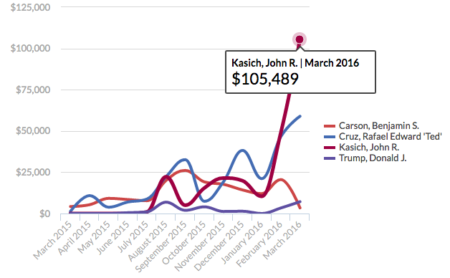 The Republican presidential candidate’s campaign saw a 10-fold increase in fund-raising in the state. 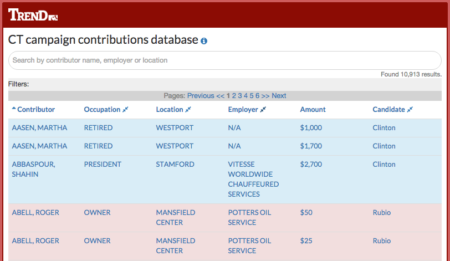 The latest quarterly report from the Federal Election Commission on individual contributions from Connecticut residents to presidential candidates has been released. 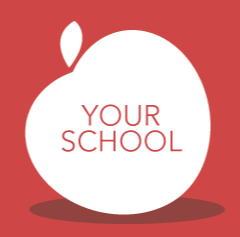 Browse our database to see who and where donations came from. 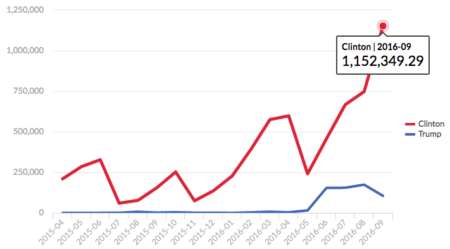 While Democratic presidential front-runner Hillary Clinton has raised more money in Connecticut than any other candidate, her rival Bernie Sanders has beat her in fund-raising in 87 towns, while she has him beat in 78 towns. 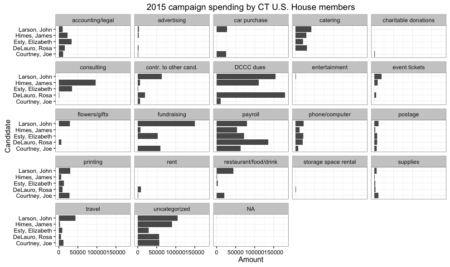 Connecticut’s members of the U.S. House of Representatives, all Democrats, are up for re-election this year but have spent more campaign money outside the state than within it in 2015, according to an analysis of disbursement data.